Aqua SD Weekend Update is HERE! 2/2/19 - Starting at 10am PST (1pm EST) - CRAZINESS! Thread: Aqua SD Weekend Update is HERE! 2/2/19 - Starting at 10am PST (1pm EST) - CRAZINESS! 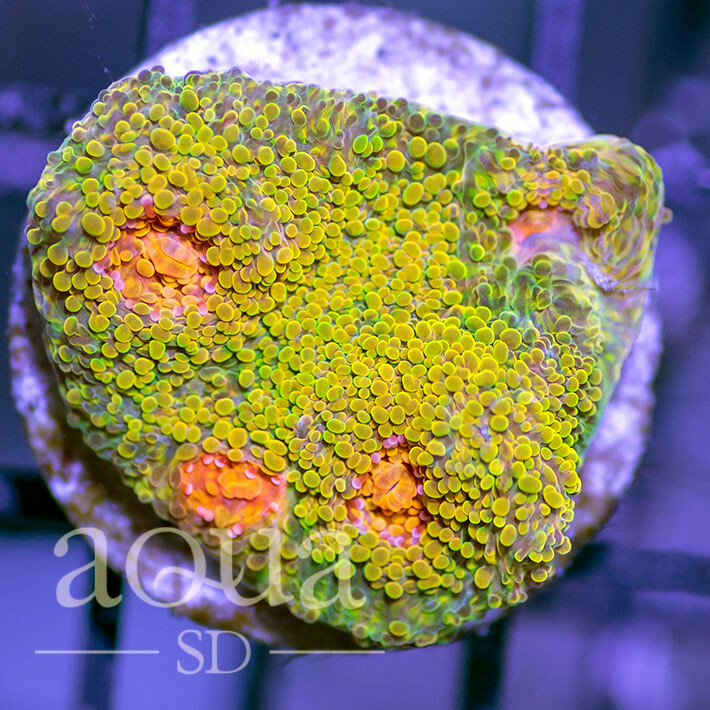 Next ASD Update and Sale is Saturday 2/2/19, starting 10am PST (1pm EST)!! Clams are back and posting has started! Don't want to miss this! 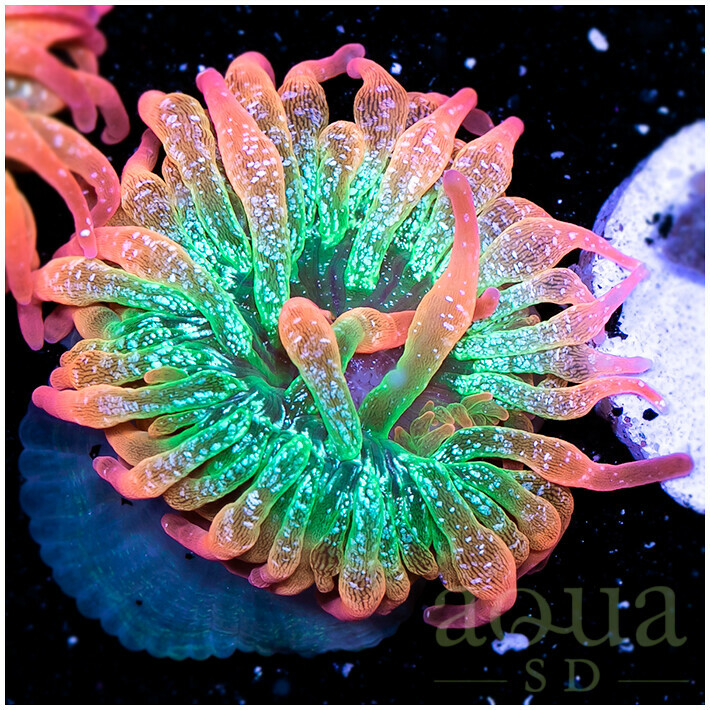 Check out this bubble tip! 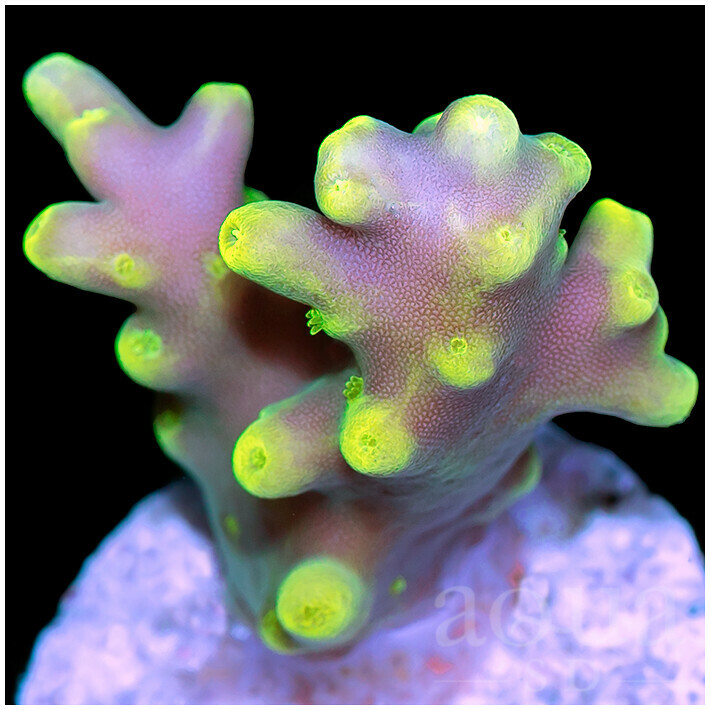 Click here for all corals! Andddd the Wilsonis are here. You don't want to miss them! WHAT IN THE HOLY GRAIL!?!? That's a crazy Wilsoni, but we still got a few dozens more throughout today! 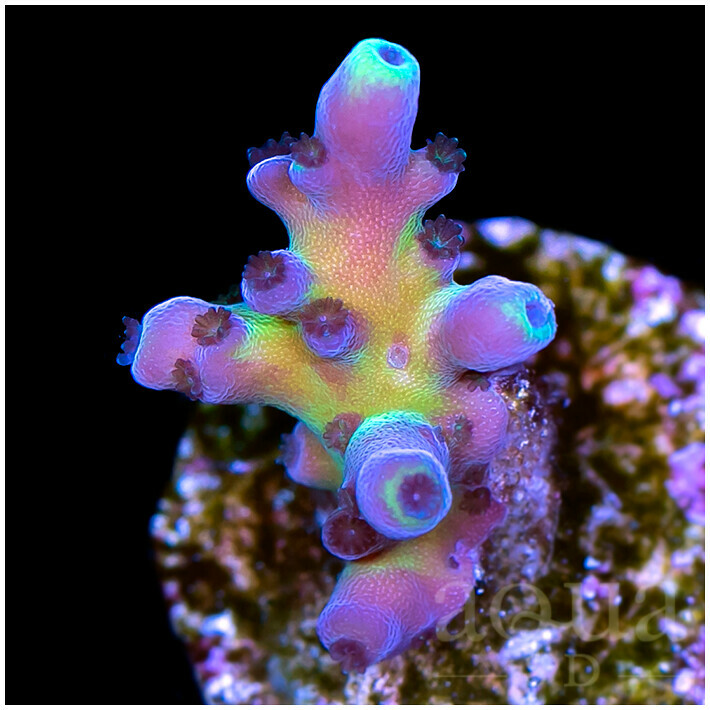 "New Arrivals" page if you want to see our latest corals! Alright, another one ready, check it out! Check this one out too! The color on these Wilsonis are just insaneeee! Got some of the regulars! Thank you guys, but we will be taking a break for now. 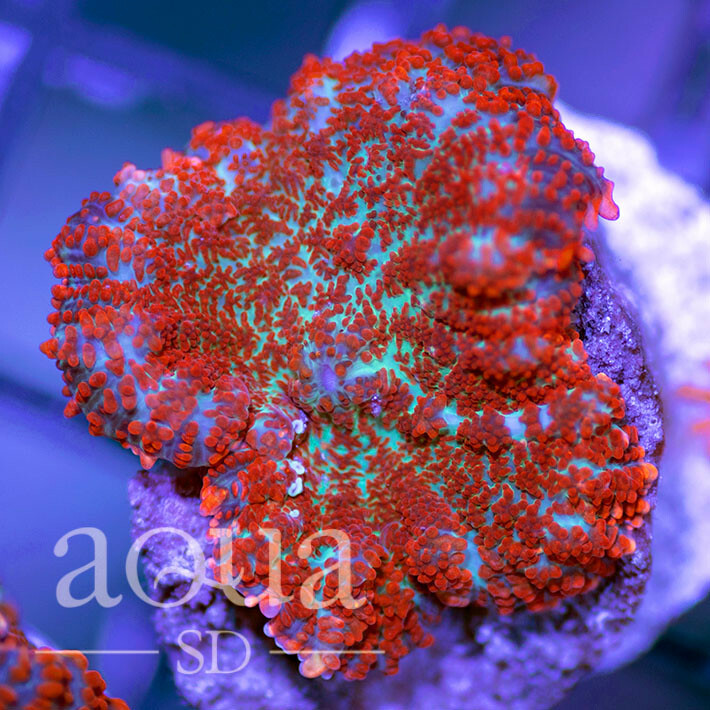 Give us some time to get some more corals ready for you guys, and they will be up later today ASAP! Got another one, check it out! Hammers and Torches now on our website! Thank you all, but that's all the posts for today! If you haven't seen it yet, check out some of the last minute Euphyllias by checking our "New Arrivals" page! Also, check out all the crazy Wilsonis from today! Have a good night everyone! 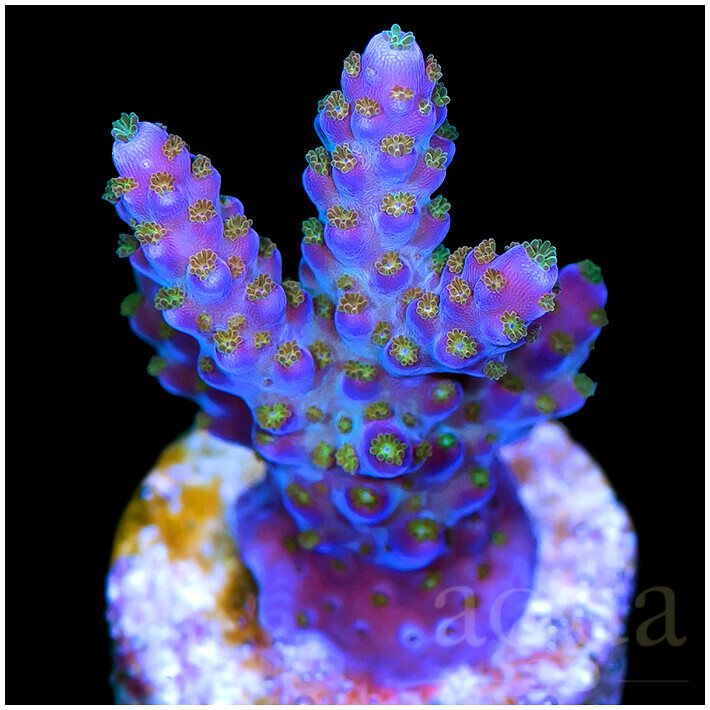 Indo Torches and a beautiful Chalice Colony! Weekend Update Is HERE! 1/19/19 - Saturday - Starting at 10am PST (1pm EST) - TONS! 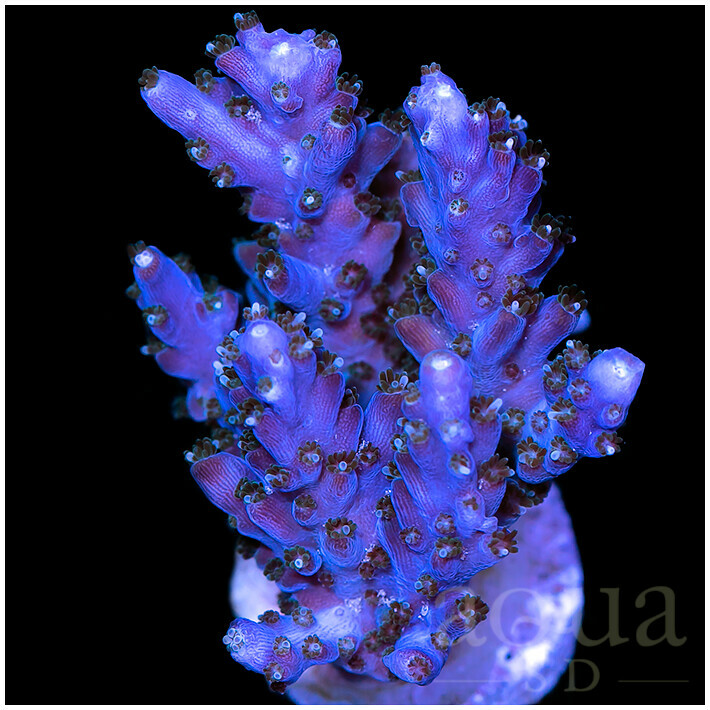 4/14/18 - Aqua SD Weekend Update and SALE! We're BACK! NEW UPDATE! 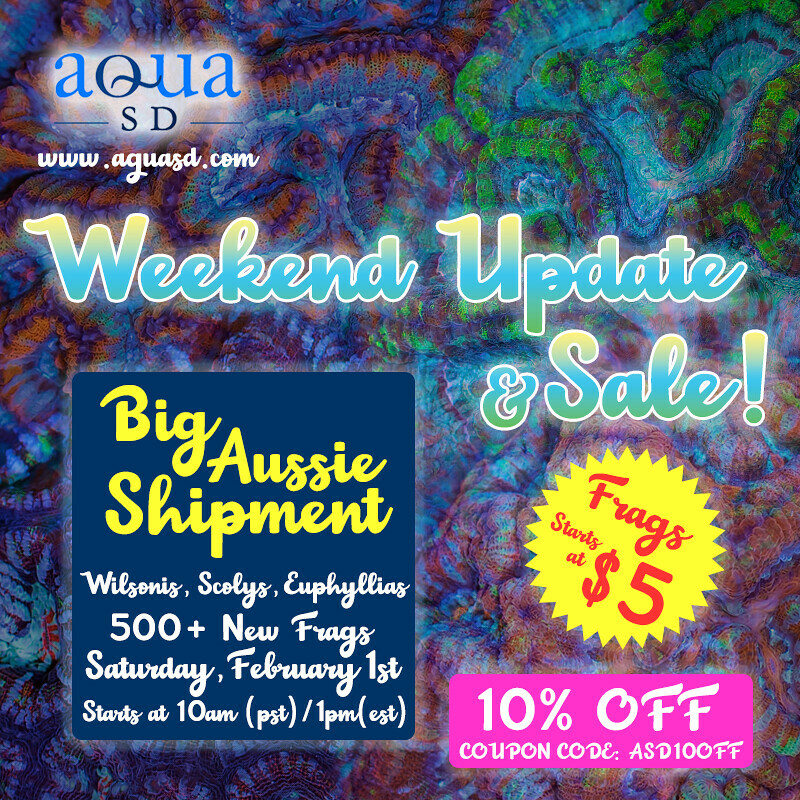 3/24/18 - Aqua SD Weekend SALE & Update! PARTY STARTS AT 10AM pst (1PM EST)! 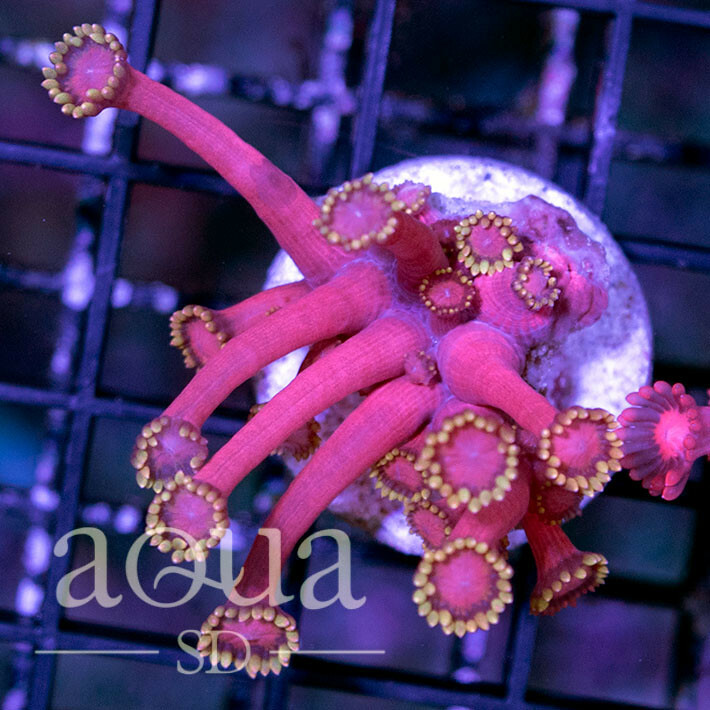 8/20/16 Aqua SD Weekend Update + SALE! DOUBLE SHIPMENTS - HUGE UPDATE!!! !